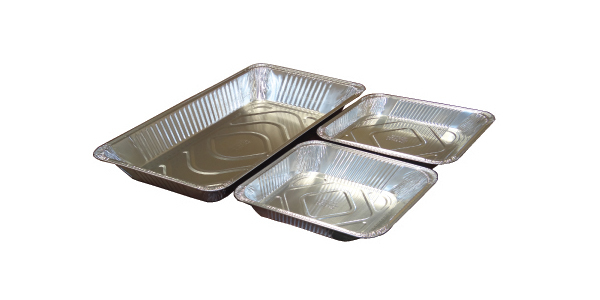 Shah Foil Products Inc., is a manufacturer of Aluminum Foil Containers, established in 2016 serving food service, catering and retail industry. Our manufacturing facility equipped with latest and advance technology equipment is located in Piscataway, NJ, USA. All our products are recyclable , Made in USA and are kosher approved by a Kosher and approved for Passover. With continuous innovations and investments in our plant and people, we continue to expand our product line to offer more choices to our customer with highest quality products. We take pride to be a part of American manufacturing renaissance. We thank you for considering Shah Foil Products Inc, as your value supplier and look forward to serving you. 2017 © Copyrights Shah Foil Products Inc.